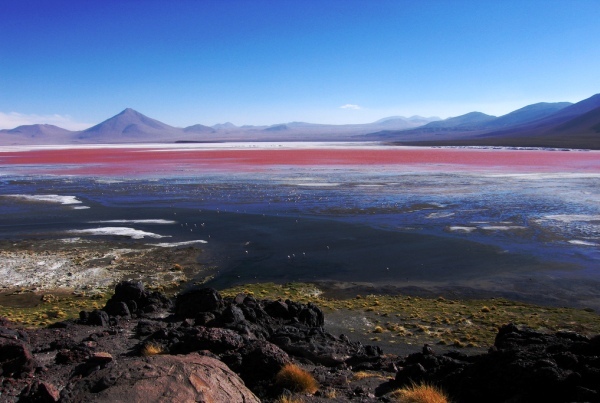 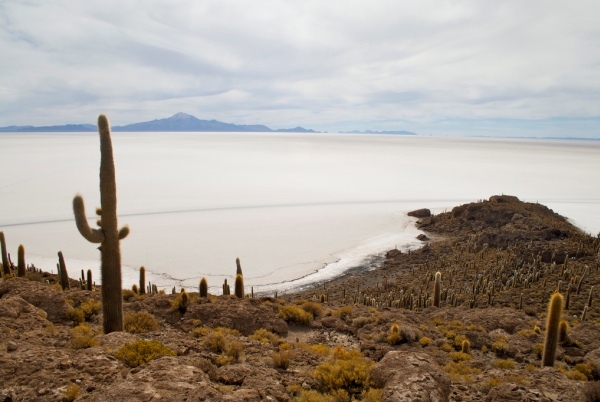 World’s largest salt flat, Salar De Uyuni, is one of the stunningly beautiful places you will ever come across in Bolivia. 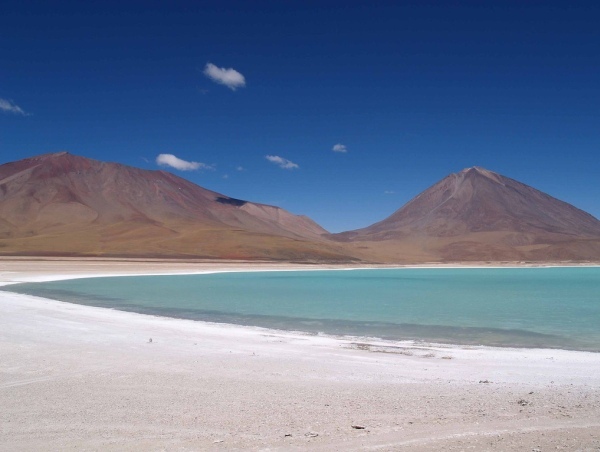 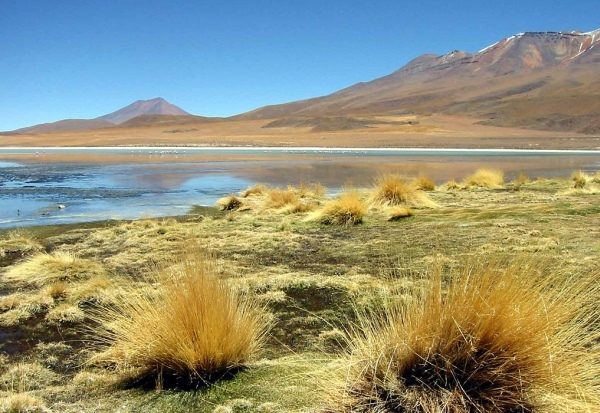 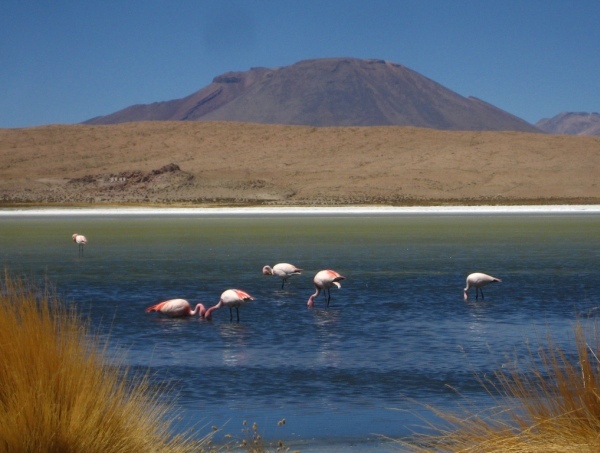 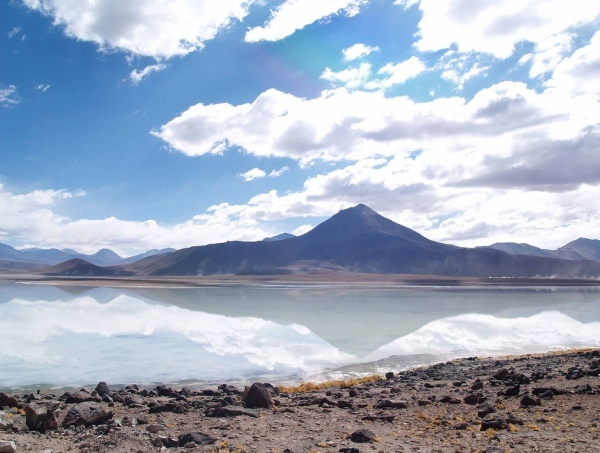 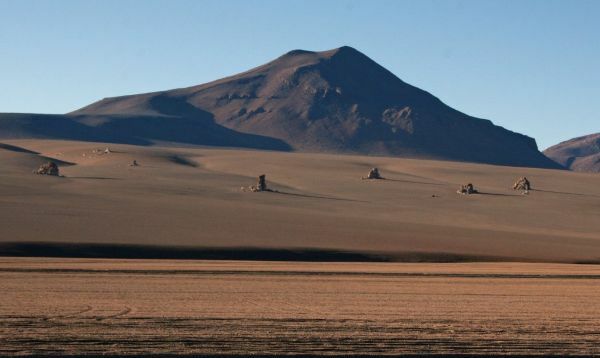 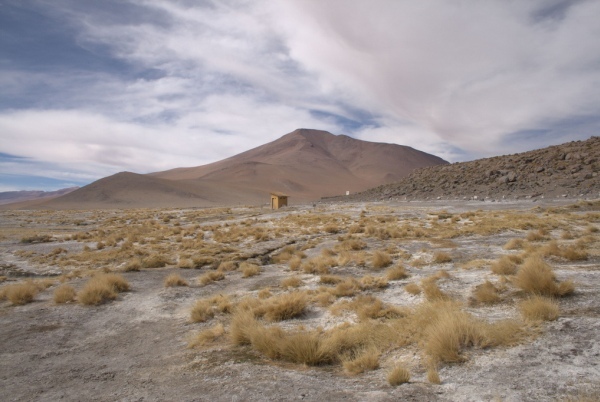 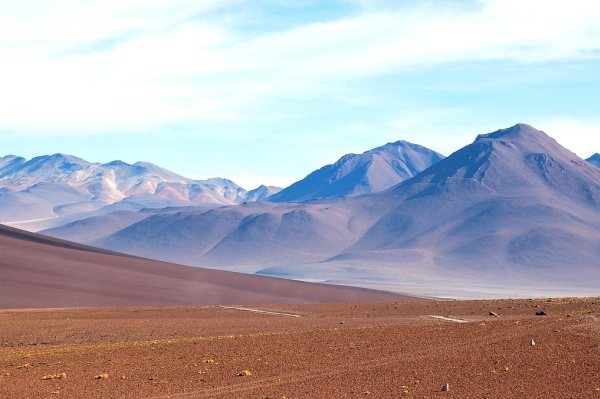 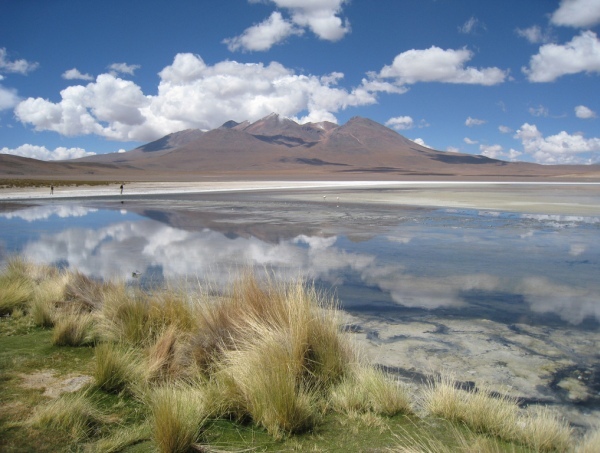 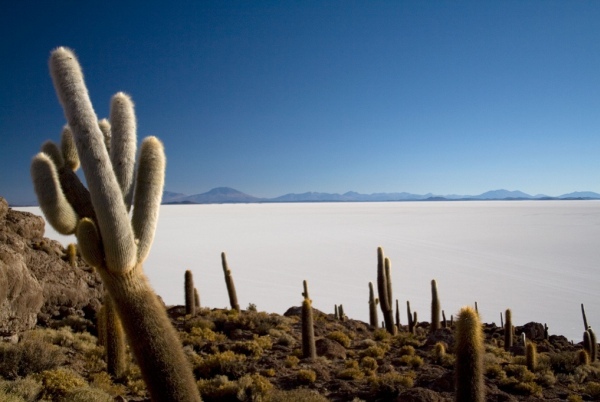 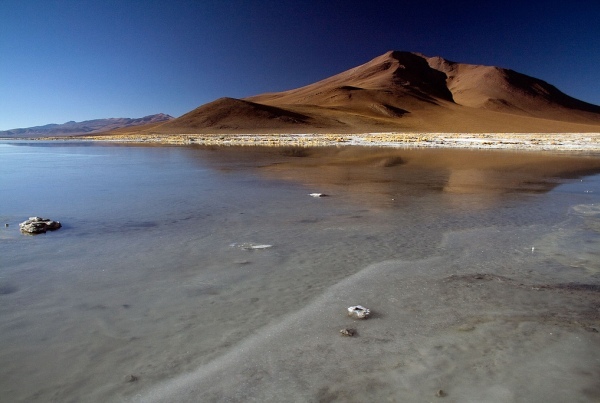 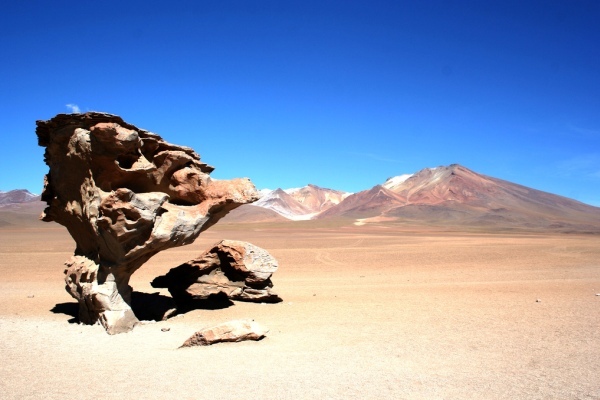 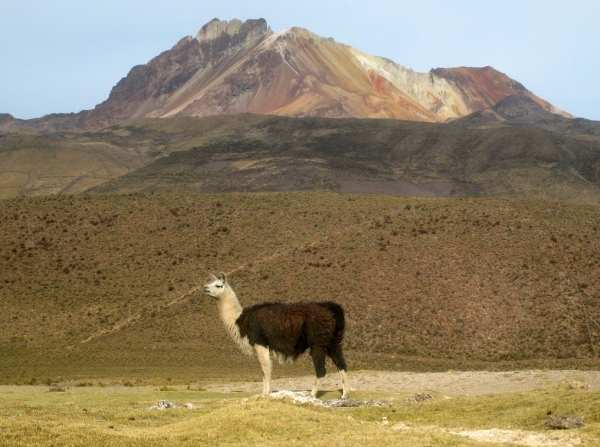 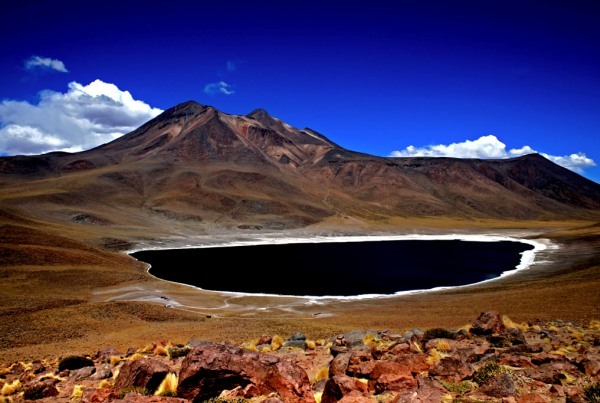 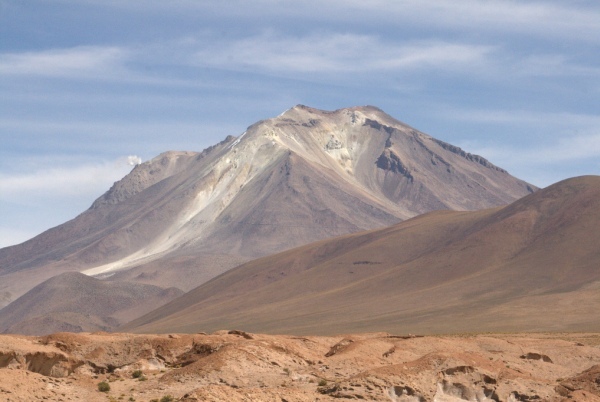 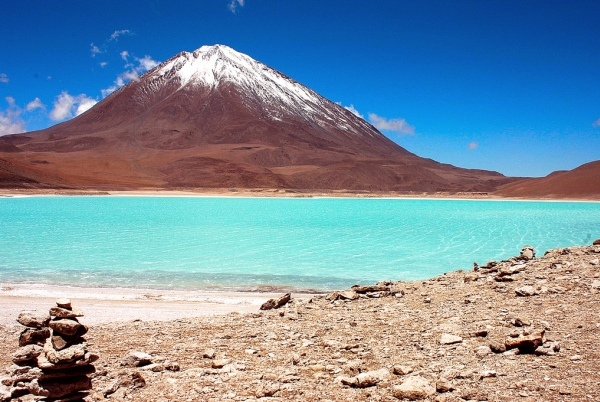 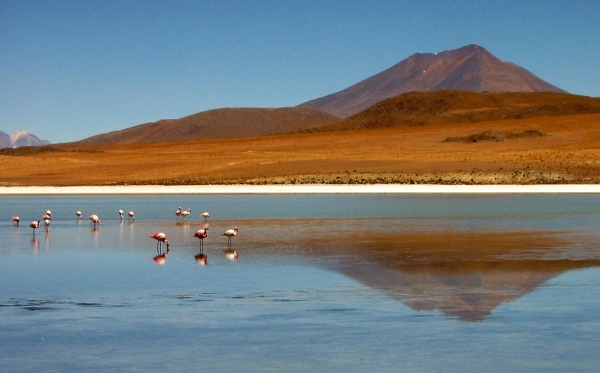 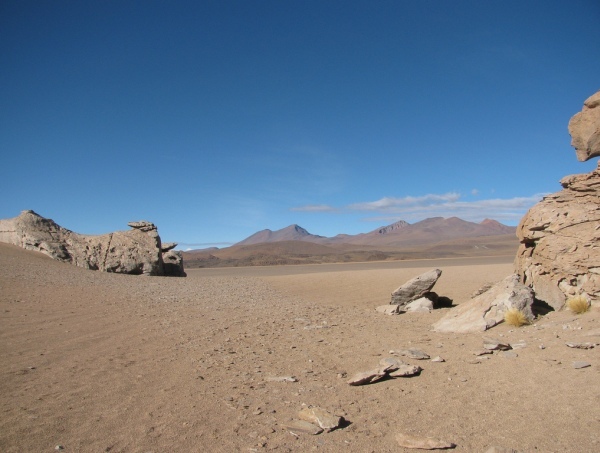 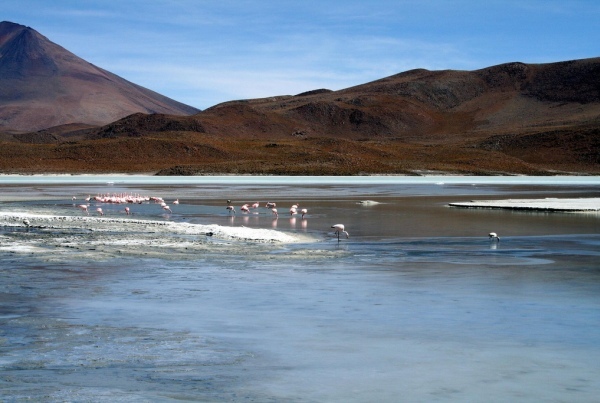 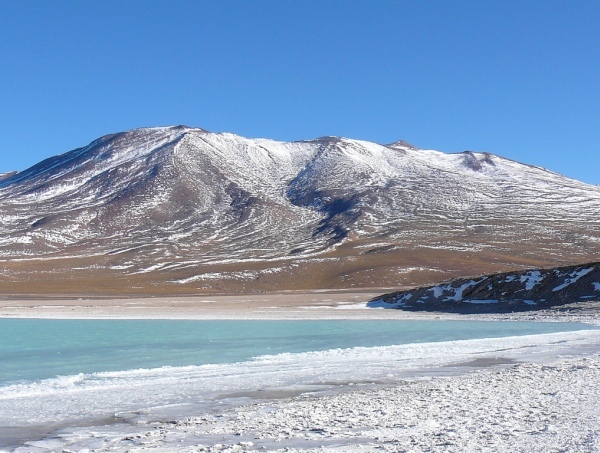 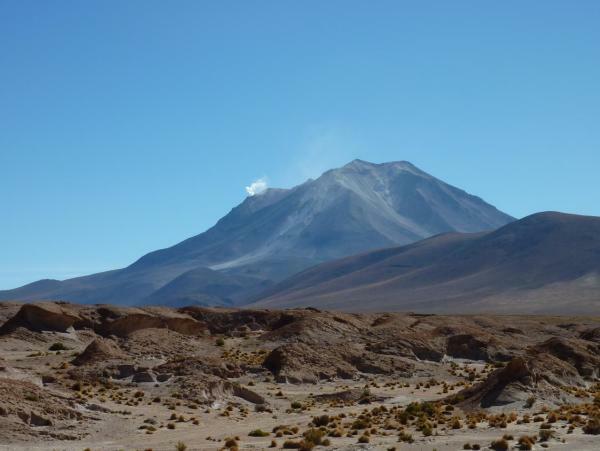 It comprises over 12,000 sq km in the Potosi region in Southwest Bolivia. 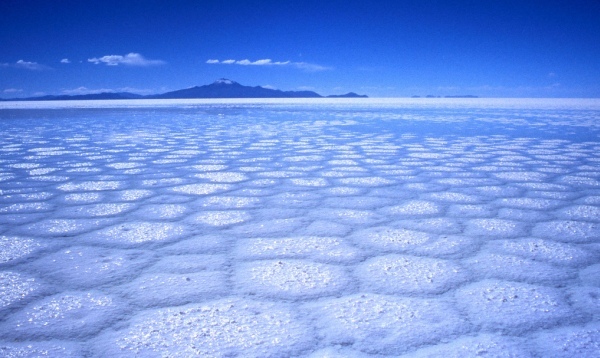 The salt is over ten meters thickness in the center. 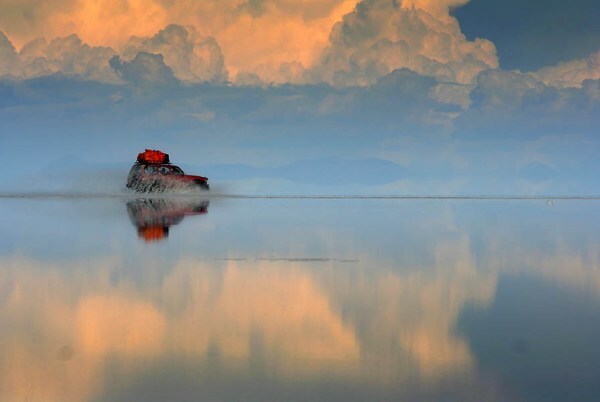 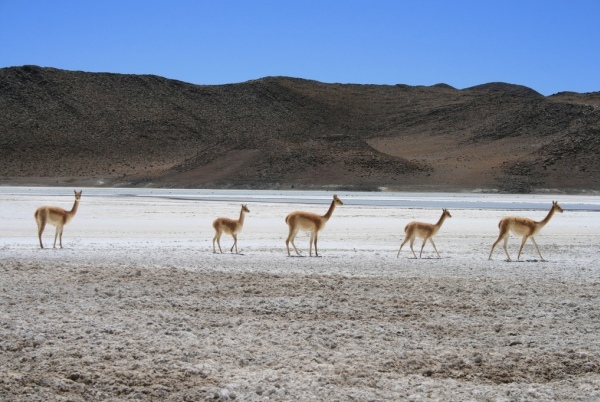 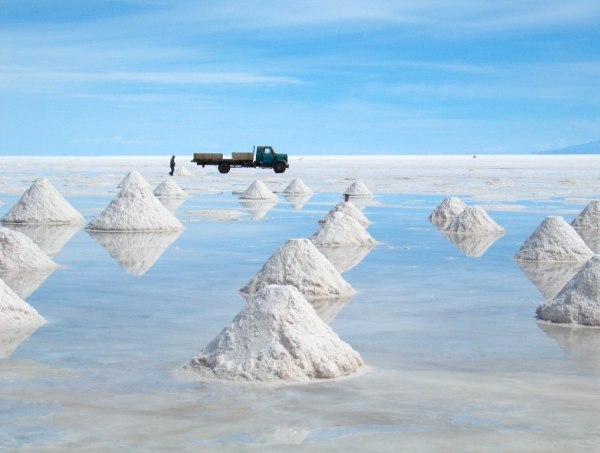 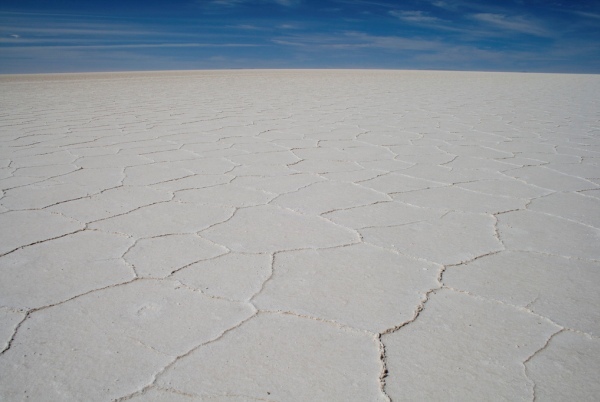 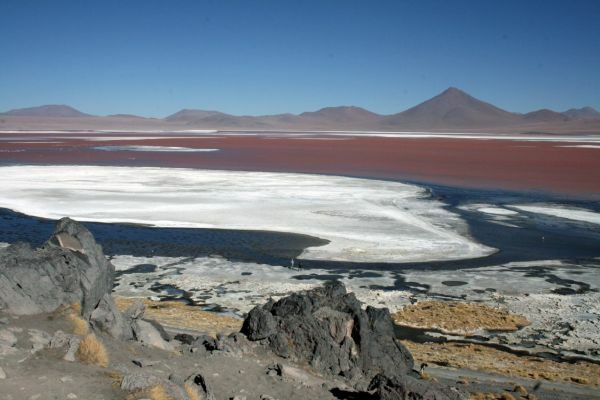 In the dry season, the salt planes are completely flat area of dry salt, but in the wet season the salt desert is transformed into a enormous salt lake. 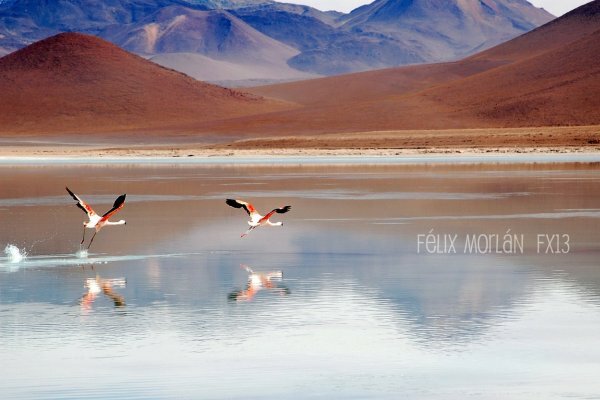 It is only its natural magnificence that, besides an enormous number of tourists from all over the world, also attracts huge number of photographers who gather here in order to capture its exceptional landscape. 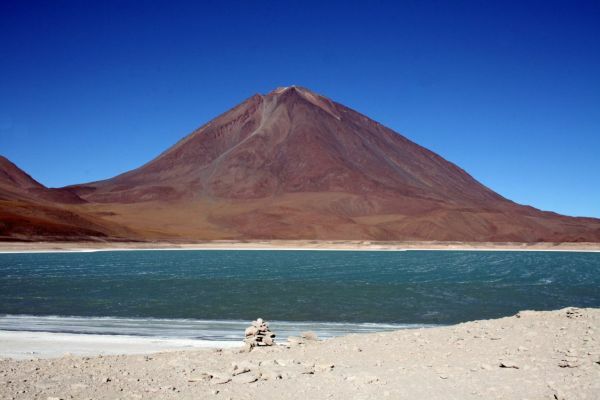 Previous articleWhat To Consider While Visiting Egypt?